On November 19, 2017, Charles Manson died. 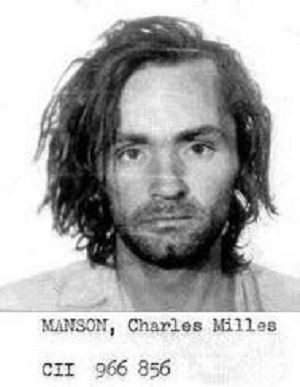 One of the most famous convicted murderers in American history, Manson had already been portrayed in TV series. But now audiences will see more of him, with two high-profile upcoming projects, a film and a Netflix original series, both featuring Charles Manson. 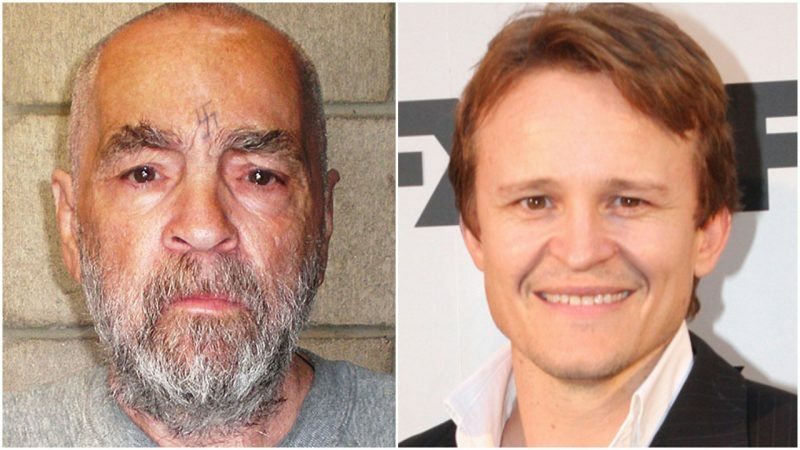 What’s a little startling is the same actor portrays Manson in both of them. Australian actor Damon Herriman has been cast as Charles Manson in Netflix’s Mindhunter for Season Two, which takes place in the 1970s and 1980s. Mindhunter‘s director and executive producer is David Fincher, well known for the films Seven, Fight Club, Zodiac, and The Game. 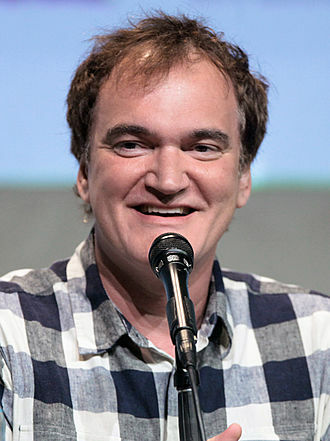 As for the second project, The Wrap reported that “Herriman, an Australian actor best known to American audiences for a recurring role on Justified, has been cast as Charles Manson” in the film Once Upon a Time in Hollywood, directed by Quentin Tarantino and set in the year 1969, when the Sharon Tate and LaBianca murders took place. 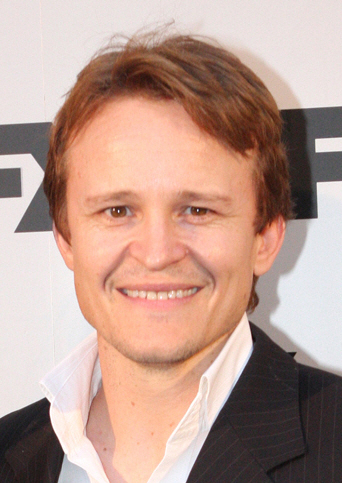 Damon Herriman was born on March 31, 1970 in Adelaide, South Australia. He has already been directed by David Mamet, Steven Soderbergh, Clint Eastwood, Gore Verbinski, and Bryan Singer. Mindhunter‘s first season won acclaim for Netflix. It is about two FBI agents who in the late 1970s expand criminal science by delving into the psychology of murder, coining the term “serial killer.” The main characters are based on real agents. “How do we get close to crazy if we don’t know how crazy thinks?” asks one of them. But getting close to imprisoned murderers takes a toll, especially in the scenes between agent Holden Ford (Jonathan Groff) and real-life serial killer Edmund Kemper, played by Cameron Britton. In the second season of Mindhunter, expected to be released in 2019, the agents seeking to understand killers visit, among others, Manson. 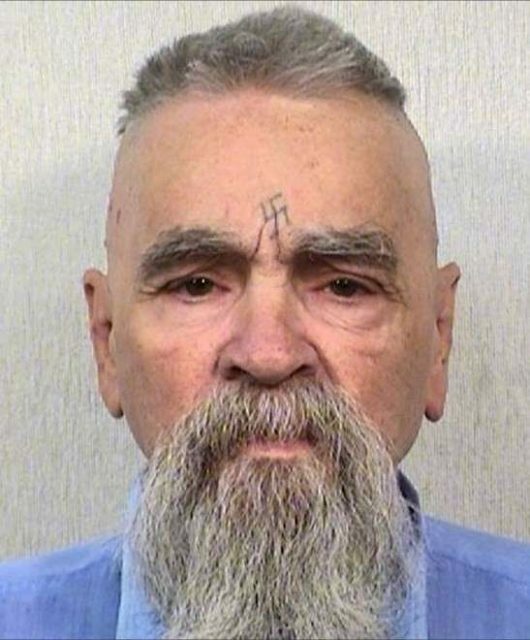 After being convicted of murder, Manson was imprisoned for nine years in the late 1970s and early 1980s at the California Medical Facility, a prison in Vacaville. The cast includes Leonardo DiCaprio, Brad Pitt, Margot Robbie, Damian Lewis, Al Pacino, Timothy Olyphant, Kurt Russell, Luke Perry, and Dakota Fanning. 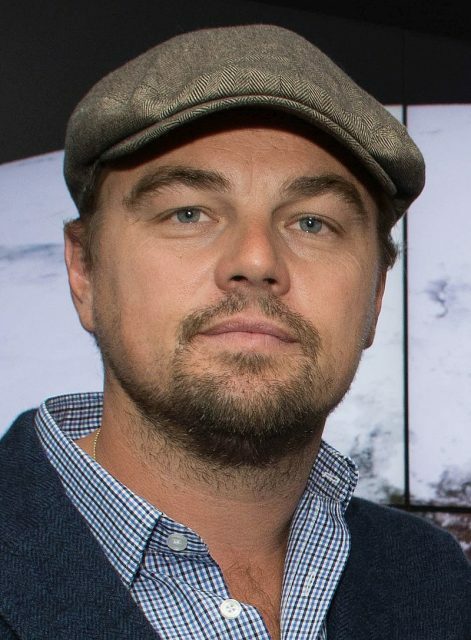 Leonardo DiCaprio at NASA’s Goddard Space Flight Center in Greenbelt, Maryland. Saturday, April 23, 2016. The film is due to be released on August 9, 2019, which is the 50-year anniversary of the murders of Leno and Rosemary LaBianca, a middle-aged couple who lived in the L.A. district of Los Feliz, the night after the murder of Sharon Tate and three of her friends. “With a stellar supporting cast, an evocative period setting to play with and featuring some of the most chilling real-life murders Los Angeles has ever witnessed, Once Upon a Time in Hollywood has so much to work with,” wrote Digital Spy.